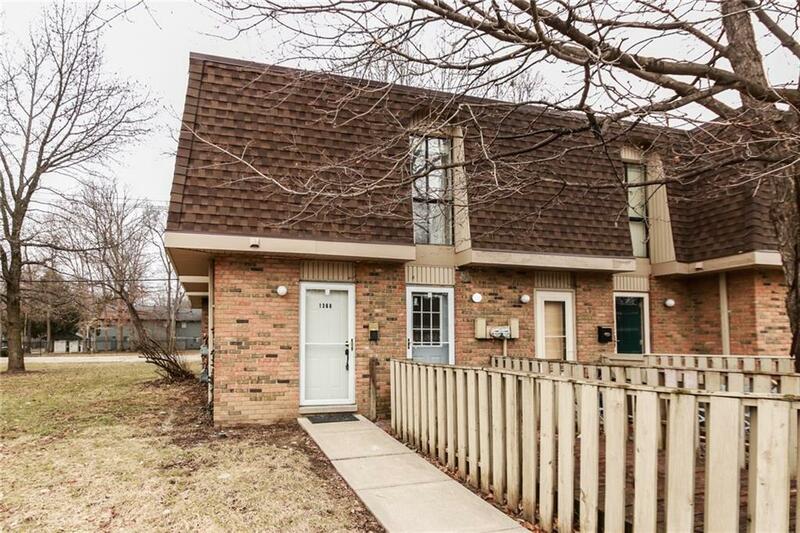 Washington Township 2 story end unit Condo, just 15 minutes to downtown Indy. 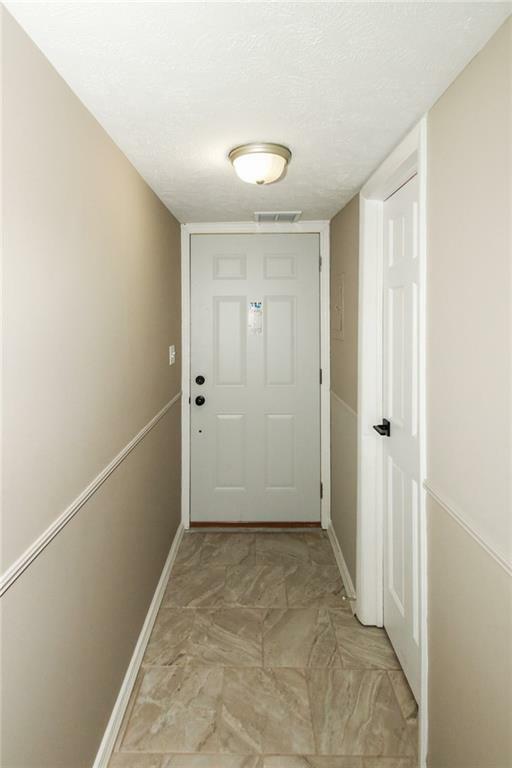 This Condo is move in ready and has 2 bedrooms, 1.5 bathrooms. This home is freshly painted in contemporary colors. The kitchen has the much sought after white cabinets and lots of counter space and storage. Brand new appliances! Bathrooms have been completely updated! 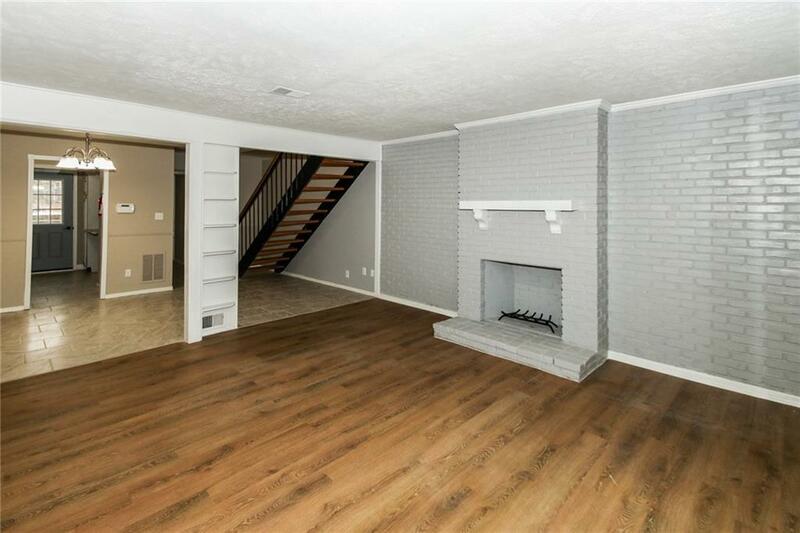 Both bedrooms have hardwood flooring, living room has a fireplace. 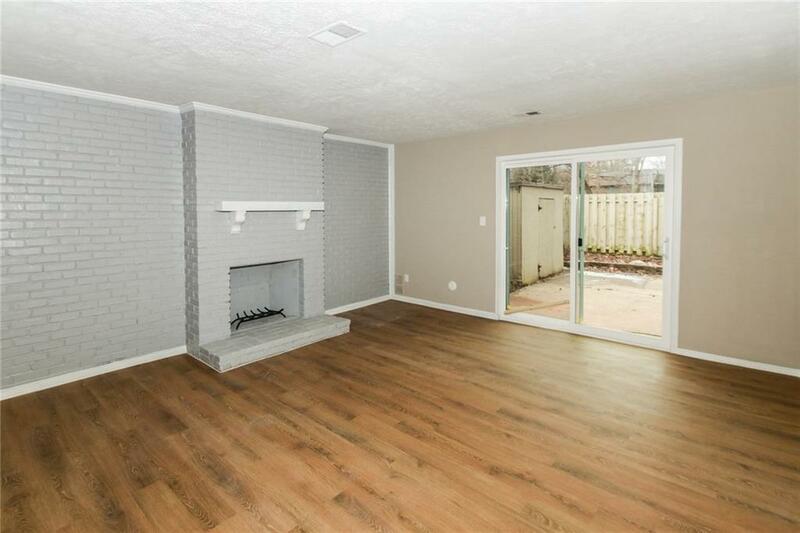 There is a private fenced patio off the living room plus a fence in the front.